It has been our honor to be able to care for and provide the love and attention these horses deserved in their recovery as they were allowed to age gracefully. 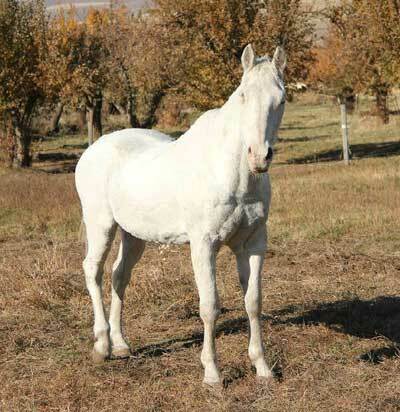 Li'l Blue McGoo, arrived at Orphan Acres in August of 2002 and passed away in the fall of 2014. Blue's incredible journey had a great impact on everyone at Orphan Acres. He starred in the award-winning movie "Dances With Wolves" as the stunning white horse Kicking Bird rode. 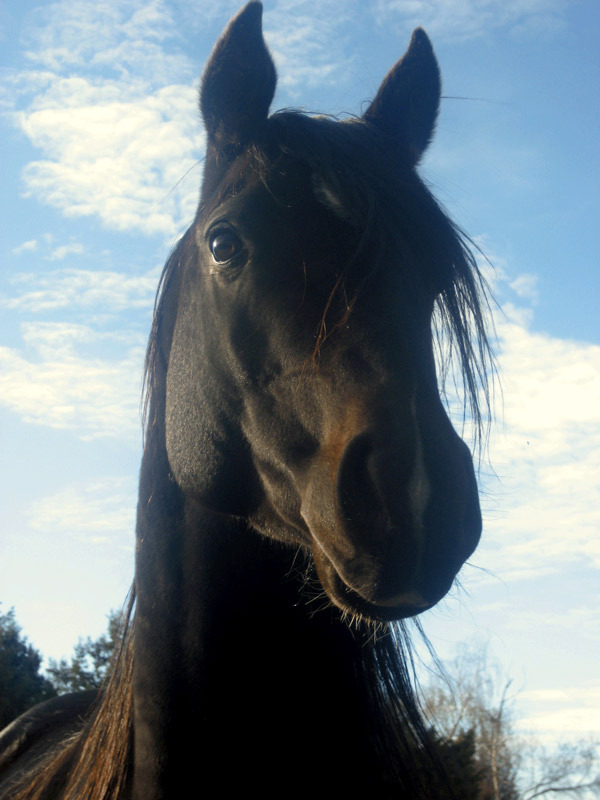 Blue was sold after the completion of the film and was purchased by a person who only wanted him as a "trophy horse". The new owner disregarded all of Blue's needs, and after years of neglect, Blue was finally removed from this individual 's hands. Blue's neglect was not associated with the movie, but only of the previous owner. Upon arrival, Blue was several hundred pounds underweight, had sores all over his body, and an abscess on his jaw. Blue was put on a special diet to regain strength and weight, and his wounds were immediately cared for. After he regained his strength, Blue was put on an exercise program involving equine treadmills, walking, and being led on trail rides. Blue's health improved but never completely recovered due to his long-term neglect from his previous owner. 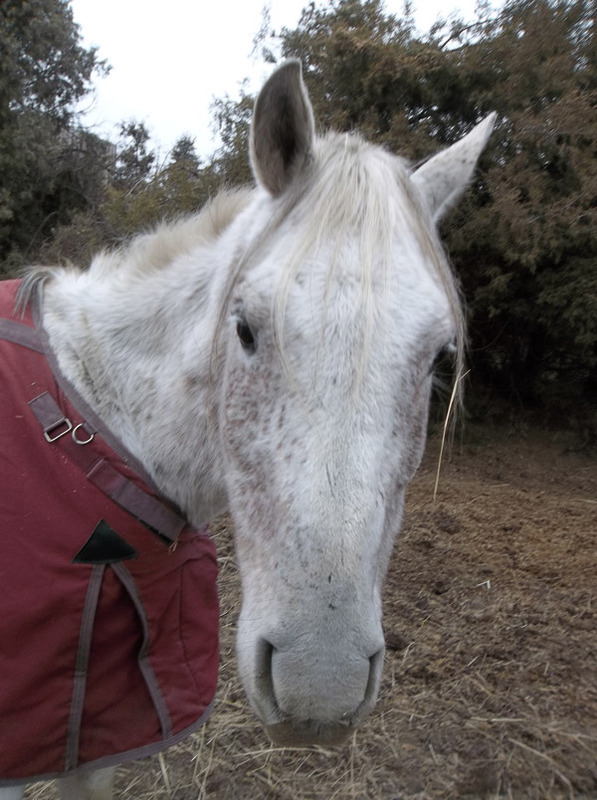 After his health significantly improved, Blue enjoyed his new life with his companions, Dee, Trigger, Dusty, Buford, and Badge, who spent most of their time in the orchard. After fighting the neglect of his previous owner, in 2008 Blue was diagnosed with a small eye cancer several attempts were made to remove it but eventually he had to have the eye removed. It hardly bothered him though, and he still found joy when socializing with his companions, eating apples, and exploring his vast new pasture. After a wonderful life at Orphan Acres, Blue left us. He taught us a lot about the existing neglect that many animals face and the zest for life that all animals yearn. Blue's story is just one of many that has touched many hearts with everyone who came in contact with him. Rest in peace, Blue! You will never be forgotten! Cassidy was placed with us in 2006. 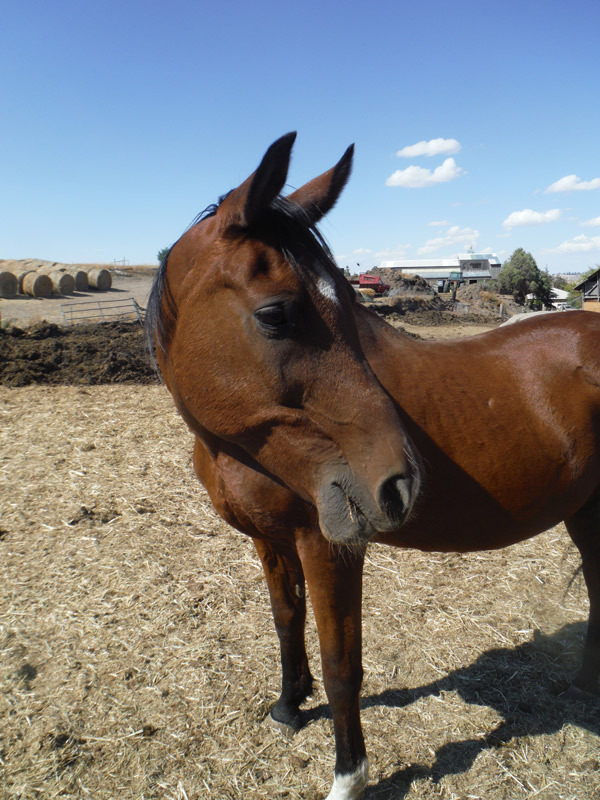 Her past included a short stint as a race horse and as a working cow horse on a working cattle ranch until she could no longer work, due to early stages of arthritis. Due to her condition, she was then placed with us. 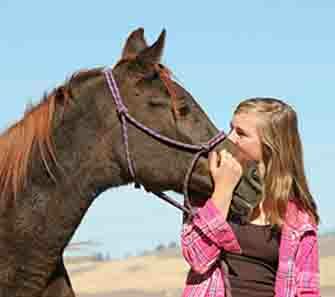 Cassidy, a sweet quarter horse mare, passed away on April 18th of 2014. Her passing broke the hearts of many, especially her sponsor, who had become very attached to her. Cassidy died at the age of 29 and lived a long, beautiful life with us. She had a gentle caring nature, which is why she was loved by all who met her. Cassie taught us that even after retirement, she was still able to help people. Her sponsor, shown above, was devastated by her passing, which showed how much of an impact she had had on so many. Her horse friends miss her, as do all of her human friends. We are so thankful she was able to be with us for so long. Her story is one of many that have touched so many people's hearts. RIP Cassidy. 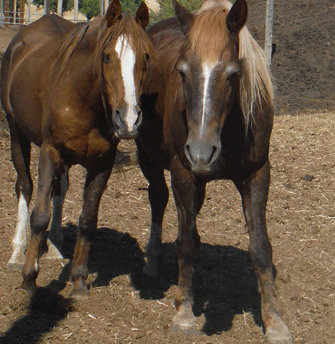 Classic (pictured left) came to Orphan Acres with her best friend Honey after their owner's passing left them homeless and neglected. Forgotten, the two ended up in bad condition until they were placed at Orphan Acres by other family members. Honey recovered very well but Classic always struggled. She was 33 years old when she was placed here with us. She was 36 and passed in her sleep in the orchard. We only had a few years with her but she charmed everyone with her patience and calm demeanor. We will deeply miss her but are glad she was able to share her last few years with us. Telegraph became part of our permanent herd when he came all the way from Vermont in 2000. He had been horribly beaten to the point where he refused to trust humans. Even to rescue him from where he was, they had to shoot him 5 times with a dart gun. It took Brent two years before he could even touch him. Then it was an ongoing process so he could trim his hooves and he could be lead and taken for walks by the volunteers. Telegraph passed away at over 20 years of age in May of 2014 after spending 14 good years at Orphan Acres. We are pleased to say he spent his last days with caring volunteers who patiently helped him regain trust. Ringo arrived with three other stable mates whose owner passed away and his wife was unable to continue caring for the horses properly, due to her own health condition. He died of natural causes. Handsome was born here at Orphan Acres by a mare that came in pregnant. He was 8 years old and died of a brain aneurysm. He just fell over while standing at the gate and was dead by the time he hit the ground. 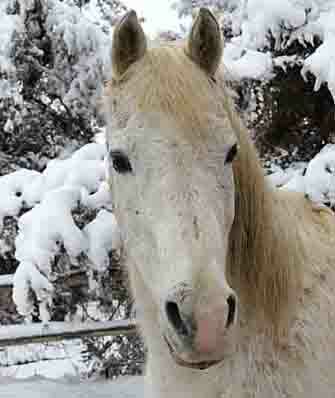 Our Beloved Dusty arrived with her daughter, Star, in 2010. 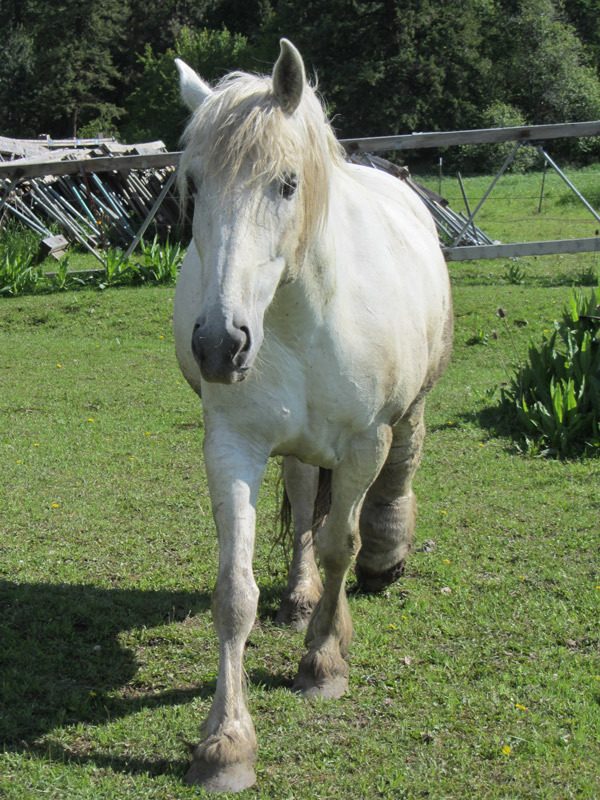 Dusty had an injury of her left rear leg as a foal which eventually turned into elephantitis, which is more common in draft horses. Dusty was 12 when she died of complications due to her elephantitis. 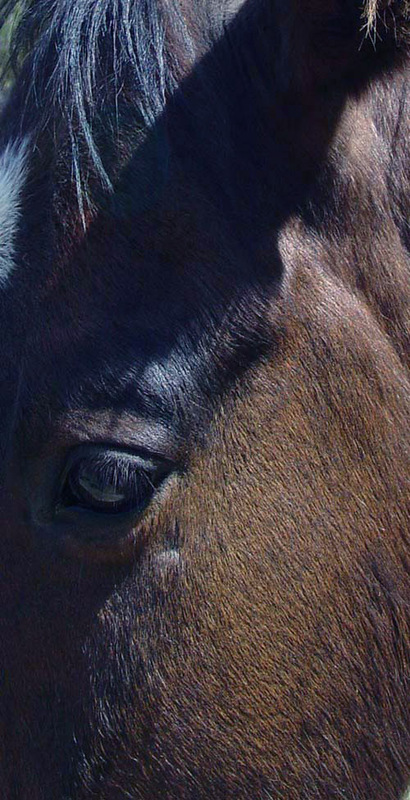 Chocolate was born at Orphan Acres in 1993 through a cancer and arthritis research program which eventually helped produce the cloning of the mules at the University of Idaho. He went on to be a very successful endurance horse and was allowed to live out his remaining years here at Orphan Acres. He died of natural causes due to an irreversible colic. Buster, a sheriff's seizure, was brought to us. His former owner refused to come pick him up. 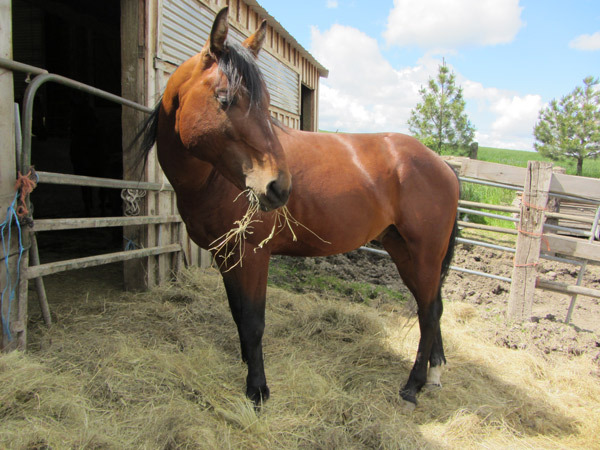 He was only 3 when he was placed here, so he came in as an abandoned and neglected horse. He lived at Orphan Acres until he died in 2014 of a ruptured heart.